Fairfield CA Why Does My Tire Pressure Light Come on When It's Cold? Just because it's a common occurrence doesn't mean it's one you should ignore. "Often people will see this [light] in the morning when it's coldest. If the temperature warms, the light could turn off but it's likely that tires will still be a few PSI underinflated," White adds. 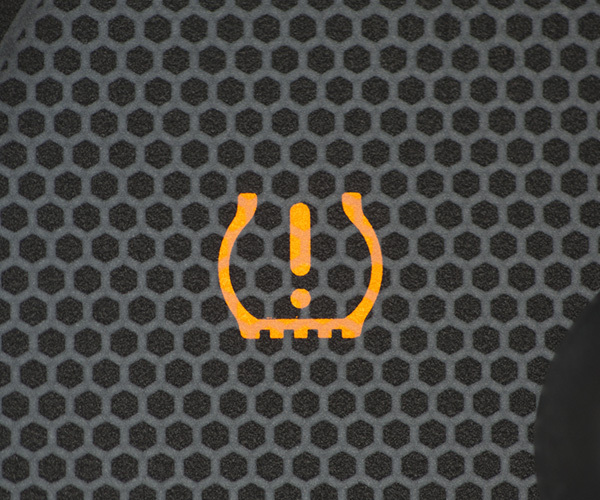 The TPMS constantly checks air pressure via small sensors inside of the tire's air stems, explains Jason Lancaster, auto expert and founder of the site AccurateAutoAdvice.These systems, although well-intentioned, are not always totally accurate, and can be off by as much as 2 PSI, he says via email. But though it can be tempting to ignore that blinking light and go on your merry way, he advises against it. "When you see the tire pressure warning, the best thing to do is a quick tire pressure check," he says, noting that digital tire gauges are much more accurate than those found at many gas stations. "If your gauge says you've got 32 PSI in every tire (or you're within 1 PSI of that number), you can ignore the light. Having said that, it's foolish to ignore the light if you haven't checked the tire pressure. You might very well have a tire with a hole in it, so it's always smart to check." If you add air and the problem persists, go to a mechanic or tire shop for recalibration. And check your tires monthly to maximize tire health and spot problems early. The best time to do this is in the morning or when your vehicle hasn't been driven in several hours. The tires should be "cold" to give the most accurate reading. Not sure how to check tire pressure? Visit the DMV's step-by-step guide."